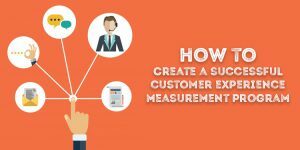 CES or Customer Effort Score is a metric used to measure customer service satisfaction. 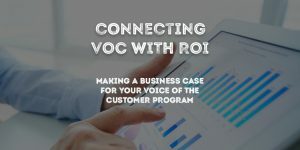 It uses one single question and the main reason it is used is that organisations can create loyal customers by reducing customer effort. 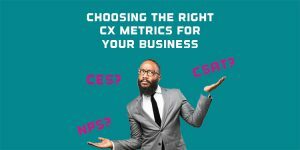 All the below articles are about or reference Customer Effort Score. (CES). You can also find out more on the Wizu website on our CES page. 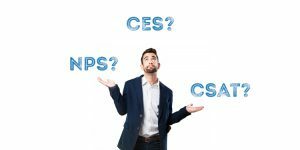 NPS, CES & CSAT: What’s The Difference? 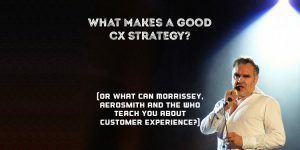 What Makes a Good CX Strategy?